Submitted photo Madison is a blue classic domestic short-haired cat. The age of this feline is unknown, but she has been spayed, vet-checked, and is ready for adoption. Madison would love to go home soon with a loving family or individual. 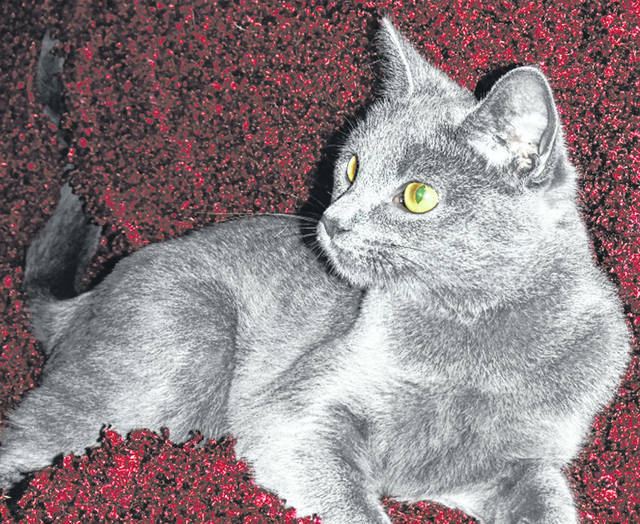 https://www.xeniagazette.com/wp-content/uploads/sites/32/2018/07/web1_madison.jpgSubmitted photo Madison is a blue classic domestic short-haired cat. The age of this feline is unknown, but she has been spayed, vet-checked, and is ready for adoption. Madison would love to go home soon with a loving family or individual.